In this one-day training, the audience will get familiar with some AI tools available in Microsoft such as cognitive services, Bot framework, AI websites and so forth. The main specifications of these tools are that there is no need to write R or python codes for the aim of machine learning. 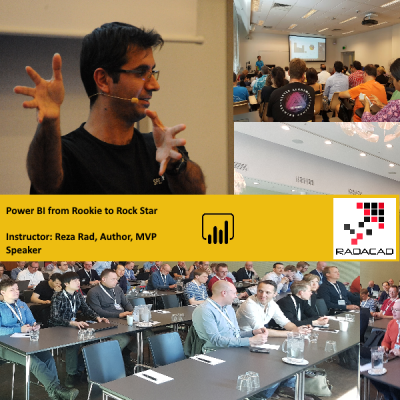 In this one-day training audience will learn how to set up these AI tools in Azure, and how to use some of the cool AI websites like custom vision, QnA and so forth. 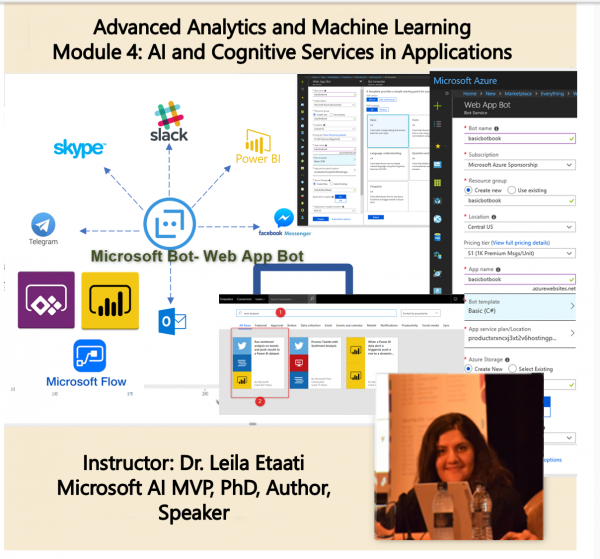 There is a possibility to create an application in combination with Cognitive services. 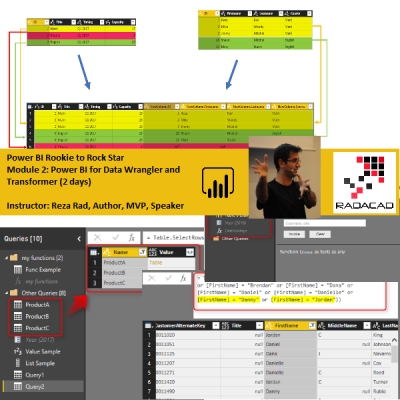 The audience will learn how to create a Face recognition API in .Net application for identifying the age, emotion, and so forth. Also, some more explanation of how to use Microsoft flow for creating a process to apply the cognitive services on the data. The process of how to set up the Flow using a template or to use a blank flow will be explained. 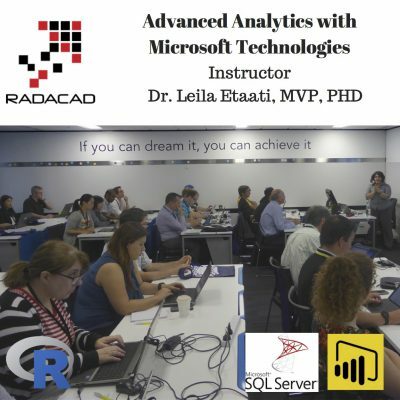 There is a possibility to create a model in Azure, create an API out of it, then use it in Stream analytics for applying machine learning in live data will be explained. 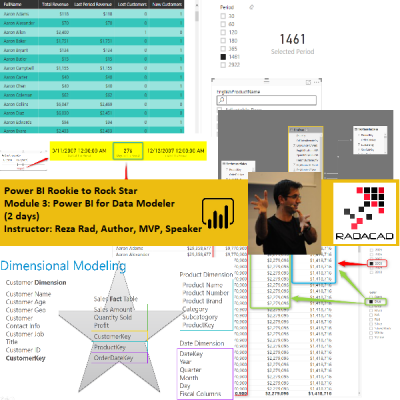 Moreover, how to use that model in Power BI also will be explained briefly.